Just Call Me Ruby: The Vintage Shetland Project is Coming! The Vintage Shetland Project is Coming! 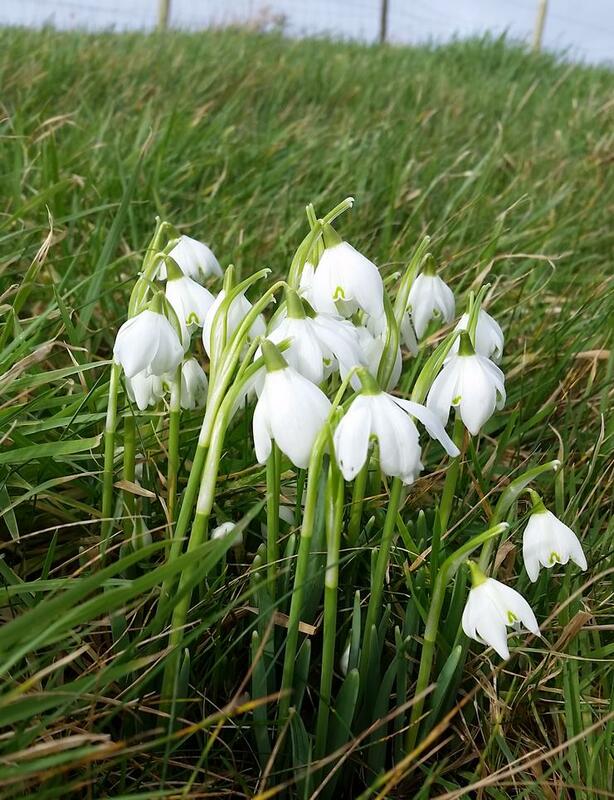 As the first snowdrops appear on the farm and we look forward to Springtime arriving, I thought that it would be helpful if I gave you a progress update on the Vintage Shetland Project. Now that the weather is starting to improve, I will be heading back to Shetland for one last research trip later this month, to fill in the gaps on one or two of the stories I will be sharing in the book. There are also a few last minute photos to take. Once they are taken, the final sections of the layout can be completed, editing finalised, and the book will then be on its way to the printers! If all goes according to plan, publication will be early April. We then have the huge task of packing and sending all the orders out. Crowdfund contributors will have their books despatched first in mid-April, followed directly by all pre-orders. Anyone who has either funded the book via the crowdfunding platform or has pre-ordered through the website, will receive an email letting them know when their book has been despatched. Only once all these orders have been despatched will we be able to commence despatching orders received after publication. You can still pre-order your copy from my online shop for only £25 (plus p&p) for a few more weeks, although 'pre-orders' will close when the files head off to the printers. I've sent a newsletter out to Crowd Funders today with more details about arranging the additional rewards chosen, so please check your inbox for it as it hopefully answers anything you may need to know. If you're thinking of ordering yarn to get knitting projects from the book as soon as the books are ready, never fear! In the 'gap' between sending off the files to the printers and receiving them back, I will be getting yarns and project kits added to the website so orders can be placed at the earliest opportunity. With Fenella, I do only have a limited amount of yarn at any one time, so I would recommend getting your order in as soon as possible to avoid disappointment. As if that wasn’t enough to be excited about, we will also for the first time, have lambs being born on the farm from the end of March onwards! We had our flock scanned yesterday, to see how many lambs we could expect. Our ladies are expecting 38! Our four Zwartbles will be first to lamb at the end of March, with the Shetlands lambing in April. We discovered yesterday that one of the Zwartbles is expecting triplets! I have a feeling that Gavin and I will be very busy in April…. Our lovely ladies 'in lamb'. I am so excited about my plans and projects for this year. I want to thank you all for your patience and support whilst I have been writing and researching The Vintage Shetland Project, it has meant so much to me over the past few months and I cannot wait to be able to share the book with you. I'm so looking forward to the book. I always read your blog posts with relish. Thanks for tending the sheep and the knitting. I am so excited to receive my copy. Thank you for all the hard work and attention to detail in this project. I KNOW it will be worth the wait! pumpkin sage and parmesan soup. Bill Oddie's Knitting Sweater and The Knitting Song! Content copyright Susan Crawford. Powered by Blogger.